Choosing a fitting home health care agency for your beloved one is potentially stressful. You want to settle for an agency that will treat your loved one with the decency, understanding, and decorum they deserve. We understand the overwhelm with a plethora of agencies to choose from. That’s where we come in. Because we understand the magnitude of your decision, we’ve compiled a list of trust-worthy home care agencies to help you zero in on the best possible targets and fast-track the process. An award-winning agency, Total Care Connections has been in operation for close to a decade, and the passion and dedication of their staff shows their work is second to none. 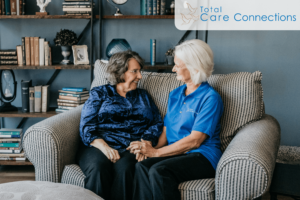 Led by nursing assistants and certified caregivers, TCC works in collaboration with customers and respective families to work out a care plan that meets their needs. Additionally, TCC’s recognition by INC 5000 in 2016 and 2017 proves their burgeoning status in the country. Home Instead Senior Care helps many households with their in-home and non-medical care needs. The agency’s seasoned and passionate caregivers assist seniors to live fulfilling lives in their homes. Home Instead offers tailor-made services to suit the individuality and needs of every senior courtesy of their bonded, insured and well-trained certified caregivers. The agency provides the following services: companionship care, personal care services, Alzheimer’s care and respite care. Home Instead offers an initial complimentary consultation to help the clients and agency familiarize with each other well. Nurturing Caregivers grasps how difficult a decision choosing an appropriate agency is to most people. A loved one in need of care weighs heavily on most families. However, with Nurturing Caregivers, their team of caregiver experts is keen on assisting families by providing trained professions who will ensure their loved ones experience the comfort of a home away from home. Also, their affordable and tailored in-home care services meet the individual needs of their beloved seniors. The agency provides personal care services like: feeding, oral hygiene, bathing, ambulation and lots more. Additionally, you’ll find companion services like; transportation, meal preparation, medication reminders, etc. 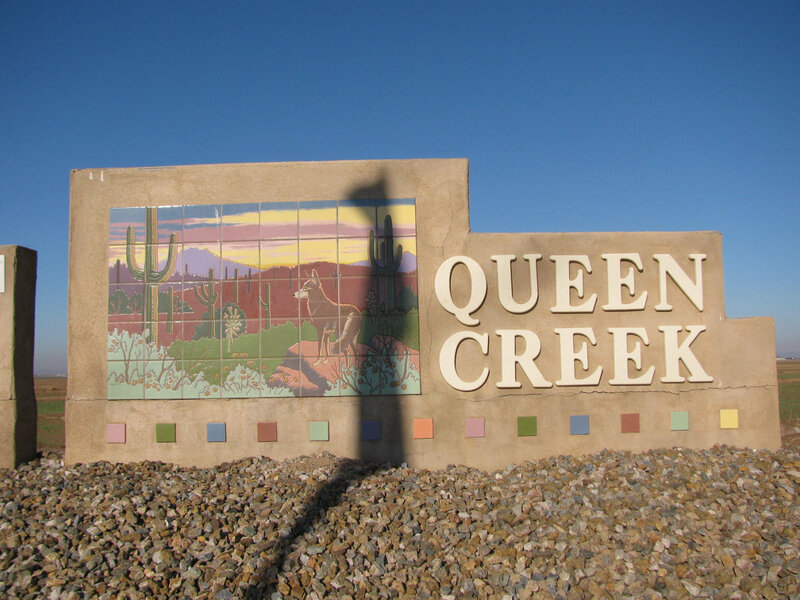 With more than a hundred agency choices in Arizona, with a fair number licensed and certified, even less boast of a 24/7 on-call registered nurse. Valley Home Health Care boasts of only engaging the leading clinicians, therapists, technicians, nurses, and doctors in offering patients the best possible care. You can’t go wrong with the above-listed care agencies. Give them a call today to learn more about how they can provide excellent care to you and your loved ones.